FloorScrubbers.com contact information and map. Contact us at FloorScrubbers.com with any of your floor care questions. 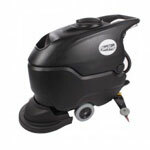 At FloorScrubbers.com we value your comments and feedback and are happy to answer any of your questions about our wholesale floor scrubber machines and accessories. 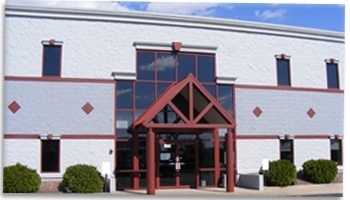 Whether you need help placing an order; checking on the status of a current order; require technical assistance; or have general product or floor care procedure questions, our trained customer service team is anxious to assist you Monday thru Friday between the hours of 8:00 a.m. to 5:00 p.m. Central Time. We have the knowledge and experience to guide you through whatever floor care task you’re tackling and are here to help.